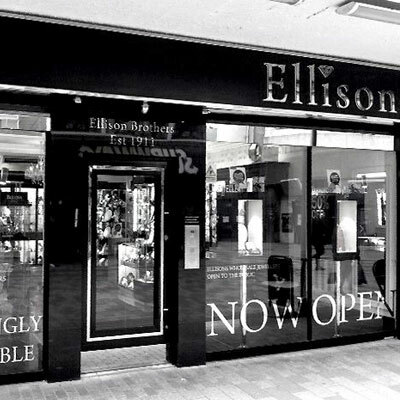 We have so much more in stock. 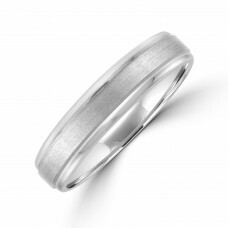 Should you not find exactly what you are looking for please CONTACT US with your specifications and we will be happy to provide further info on what we may have available to suit. 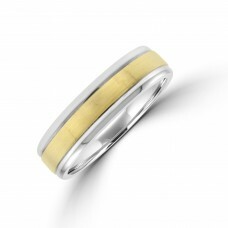 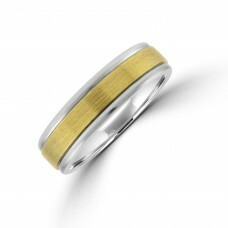 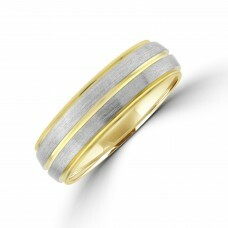 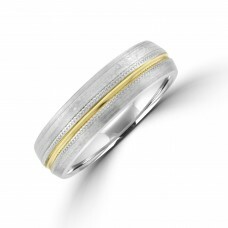 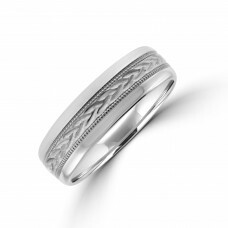 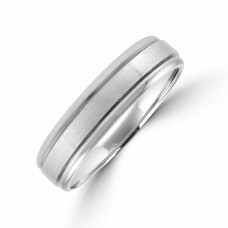 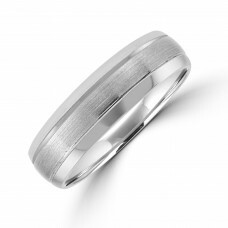 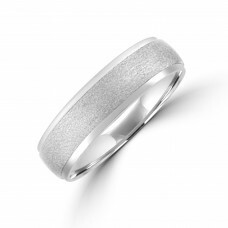 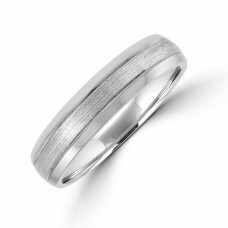 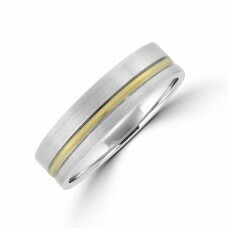 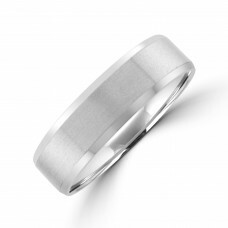 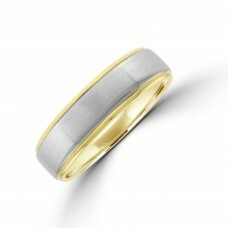 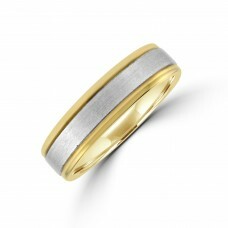 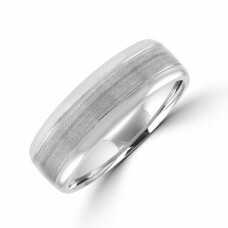 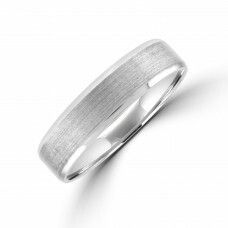 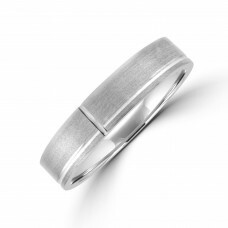 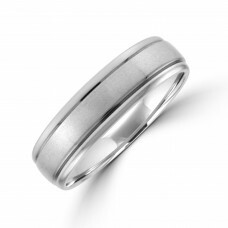 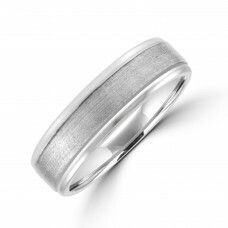 Welcome - we hope you enjoy browsing through a limited selection of our Wedding Band Rings. 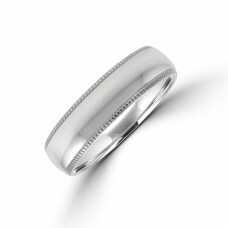 All styles and profiles are available in any width from 2mm to 8mm, 3 different weights and your choice from hallmarked 9ct (375), 18ct (750) and Pure Gold (999) in Yellow, White or Rose, Palladium (950) or Platinum (950 or 999(pure)). 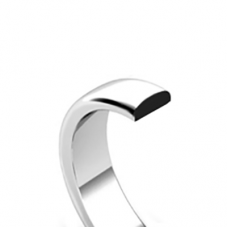 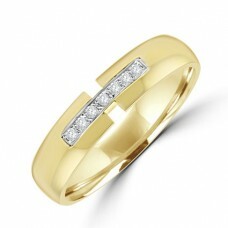 The rings are sourced direct from factory at ever-competitive pricing. 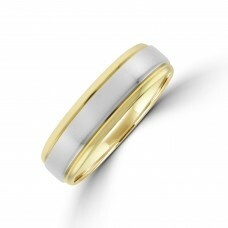 Please feel free to enquire on any of our styles and state any specifications you may have for our best quotes.